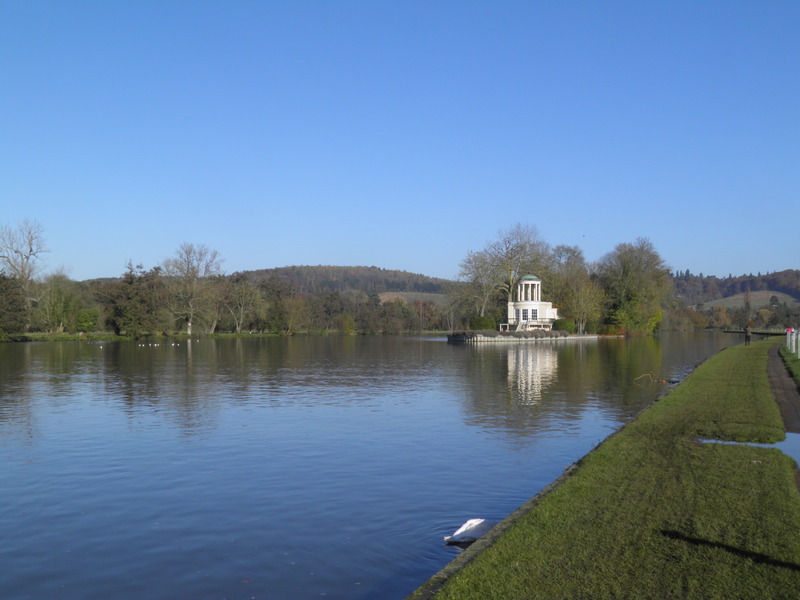 A very scenic wander along one of the most beautiful legs of the Thames, before striking inland to picture-book worthy Hambleden then over the beech-capped Chiltern hills and valleys to bustling Marlow. 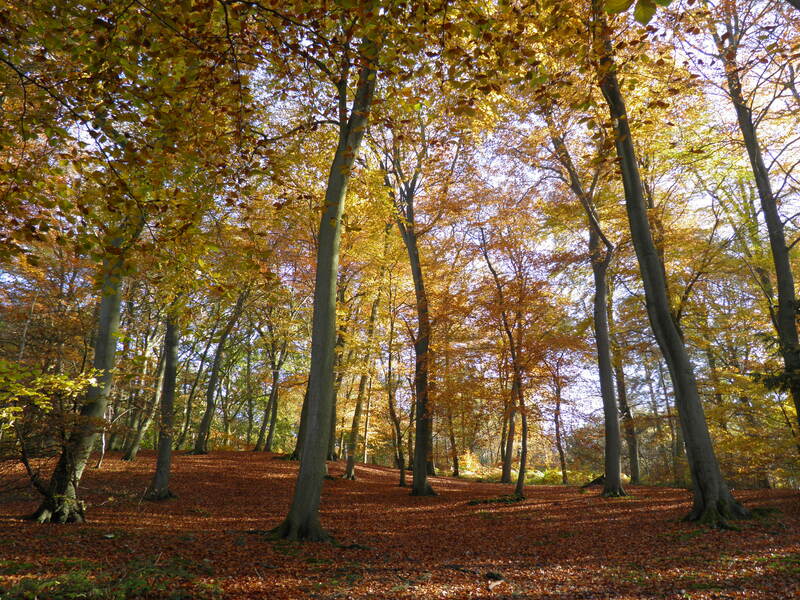 Underfoot: The walk takes in a range of paths and minor roads, mainly firm underfoot. 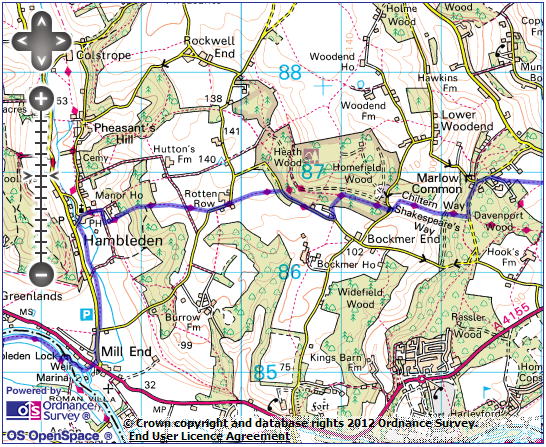 The Thames-side section is mainly a tarmac path, but some short parts of the uplands – especially between Hambleden and Rotten Row will be muddy at times. 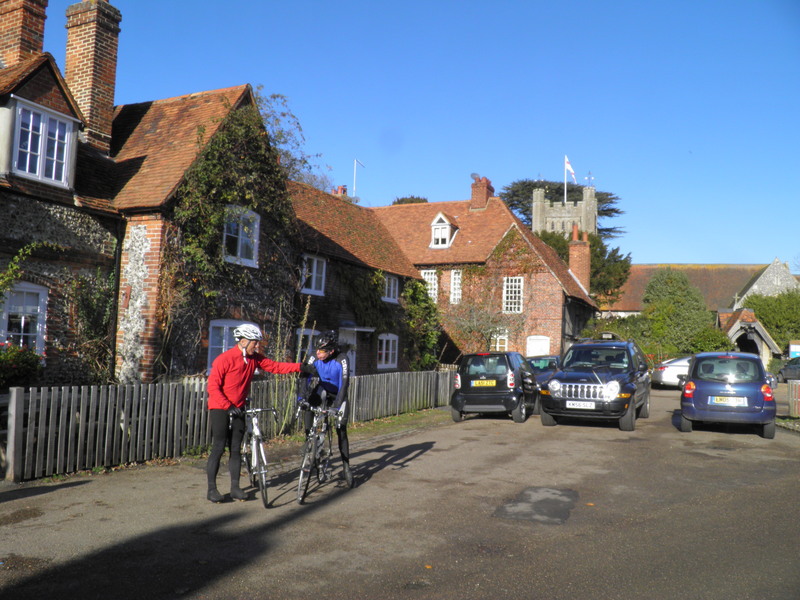 Terrain: There are two stiff climbs – out of Hambleden and up to Marlow Common, and a couple of steady descents. The remainder of the walk is very gentle. Maps: 1:50,000 Landranger 175 Reading & Windsor; 1:25,000 Explorer 171 Chiltern Hills West and 172 Chiltern Hills East. Getting there: Henley-on-Thames is situated on a branch line and requires a change at Twyford to reach from London. 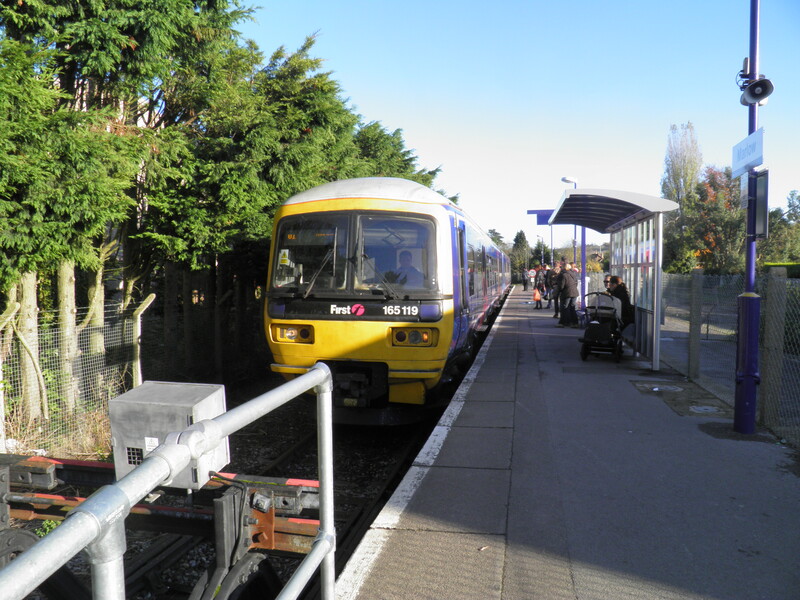 Trains run every 40 mins Mon-Fri and hourly at weekends from Twyford to Henley (12 min), with 4 trains per hour (2 per hour on Sundays) from London Paddington to Twyford (45-51 mins) via Ealing Broadway (37 mins) for Central and District line connections. 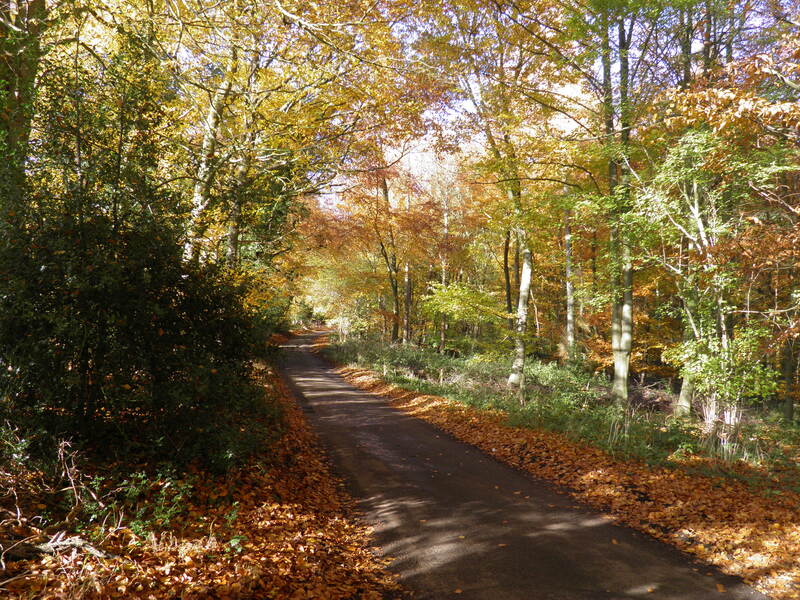 Useful websites: Parts of the route follow the Thames Path, the Chiltern Way and Shakespeare’s Way. 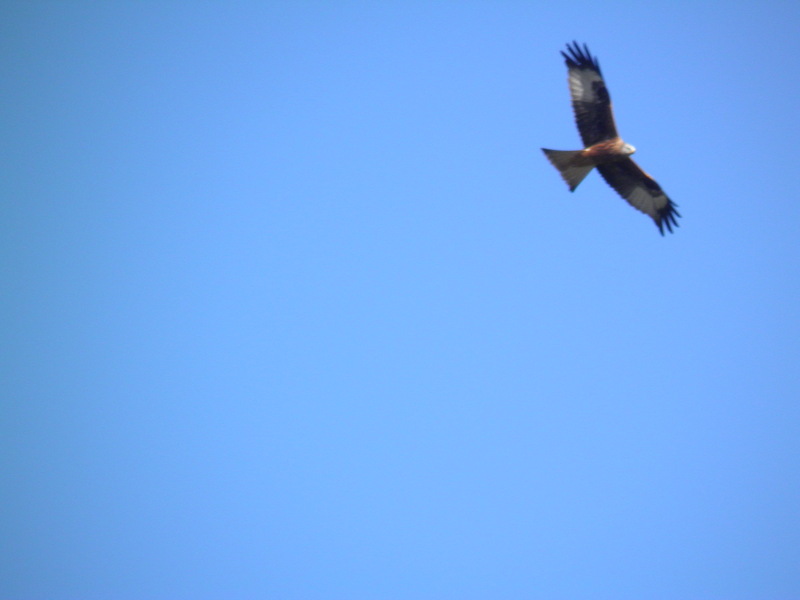 It passes through the nature reserve at Homefield Wood. Getting home: Marlow is also on a branch line, with a change necessary at Maidenhead. Trains run every hour from Marlow to Maidenhead (23 mins), from where there are 4 trains per hour (2 per hour on Sundays) to London Paddington (43 mins) via Ealing Broadway (32 mins) for Central and District line connections. 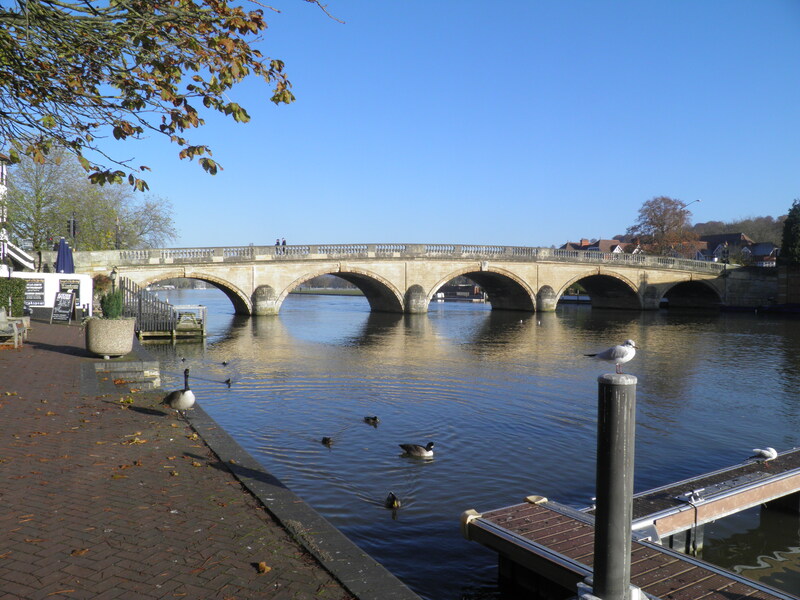 Fares: The cheapest option is to purchase a day return to Henley-on-Thames for £14.30 (£7.15 child, £9.45 railcard) which will cover all the outward journey and most of the return. You will also need a Marlow-Maidenhead single for £3.80 (£1.90 child, £2.50 railcard). Note that Marlow station doesn’t have a ticket machine, so you can’t pick up a ticket booked online there. You can buy the ticket to Maidenhead on the branch line train. Exit from Henley-on-Thames’ single platform station and turn right on the road outside. At the Imperial Hotel, turn right again, the road soon bringing you to the riverbank. Follow the road along the river, passing an array of moored pleasure boats, to reach the fine 5-arch bridge. here since at least 1232, with some suggesting a structure existed here in the Roman era. The current bridge dates from 1786, replacing a wooden structure destroyed by the great flood of 1774. Cross the road ahead at a pedestrian crossing, then turn right over the river. 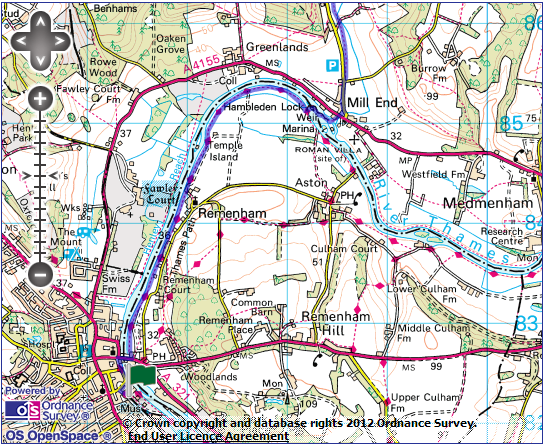 On the far side, just before a sign marking the entrance to Berkshire (though in reality you crossed out of Oxfordshire mid-stream), head left, immediately forking left again on a metalled path towards the riverbank (marked with a Thames Path acorn). 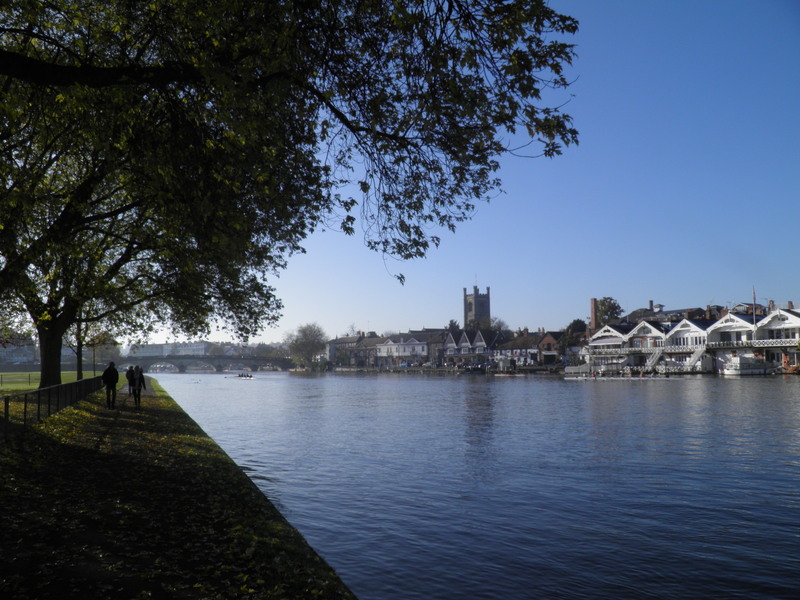 You are soon walking beside the river again, opposite Henley’s elegant boat houses. Keep an eye out for the cycling rowing coaches along this path! The path is quickly out of the town, heading towards the distinctive white buildings on Temple Island, midstream ahead. for corporate hospitality, and placed a statue of a nymph under the cupola. Pass the Upper Thames Rowing Club and then the backs of the houses of Remenham, with a glimpse of its squat church. Beyond Temple Island, the Thames slowly begins to curve eastwards, passing the gleaming white buildings of Greenlands College on the opposite bank. At pretty Hambleden Lock, cross the second lock gate to reach the island with a lock keeper’s cottage on it. 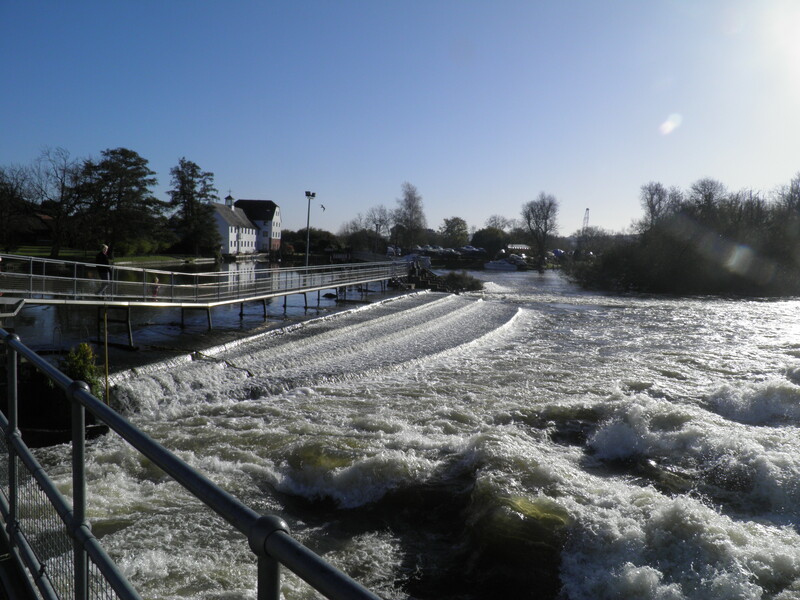 Beyond, a long metal footbridge leads you across the top of the spectacular weir towards the mill on the far bank. a weir existed there at that time. Until 1770, boats would have used a primitive lock called a ‘flash lock’, a channel built out of boards, which when the top boards were removed, would allow downstream boats to ‘surf’ a wave down to the lower level; upstream boats would have been winched through the channel. The pound lock was built in 1770 and completely rebuilt in 1870. At the end of the bridge follow a fenced path and at the end bear left to squeeze between two whitewashed cottages to reach the main road in Mill End. Cross with care and head right to the road junction. Turn left towards Fingest, Skirmett and Hambleden. footpath passing through a kissing gate in the crux of the two roads. The clear path leads across the valley fields, parallel to the road you have just turned off. 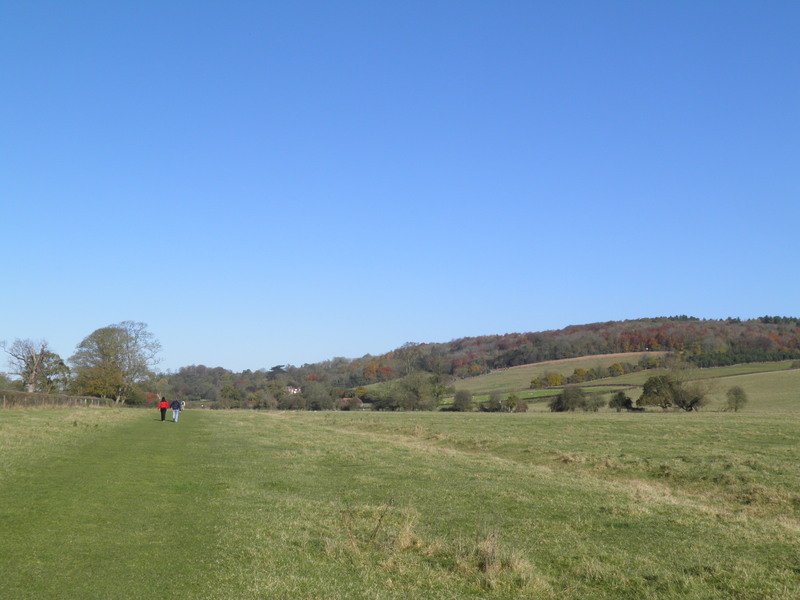 Cross a track and continue through one more field (through an often muddy gateway) towards the roofs and church tower of Hambleden ahead. Reaching a road on the edge of the village, turn right to reach the delightful village centre, set around the church and a tearoom. Continue past the church and at junction keep straight ahead, past the Stag & Huntsman pub. in the Domesday Book as ‘Hanbledene’. The village today is dominated by brick and flint cottages, many to very similar designs, and the 14th century church of St Mary’s, which boasts a fine painted ceiling. The manor house dates from 1603, and was used as an overnight stop by Charles I as he fled from Oxford in 1646, and was later the birthplace of Lord Cardigan, of Light Brigade fame. The picturesque village is often used as a film set and it is not uncommon to see fake shop fronts added to some of the houses. Keep straight ahead past a car park and at the next junction follow the footpath sign to the right along a track. Just before coming alongside a cricket pavilion, follow a footpath waymark left, climbing steadily up the edge of a field. a track and shortly afterwards follow waymarks pointing very slightly right to exit the woods at a stile. Beyond the end of the wood, follow waymarks rightwards on a sometimes muddy track across the field. Crossing another track, keep straight ahead, on a now firmer track leading down to a minor road in a small dip. Follow the road left, towards the buildings of Rotten Row. the wood-dotted plateau. A faint path leads straight ahead across 2 fields. Entering woods, you immediately reach a small road, where you turn right. Keep to this road, ignoring CW signs to the left and a second path to the left by a group of houses. About 200m further on, turn left at Flint Cottage (footpath sign) along a driveway. Where the track kinks slightly left, follow a waymark pointing slightly right onto a narrow path. A mixture of white painted arrows and waymarks direct you into coniferous Holmefield Wood, to descend steeply through the trees. Reaching the broad forestry track in the secluded valley floor, head right along it to eventually reach a minor road. Head right very briefly before turning left at a CW sign. 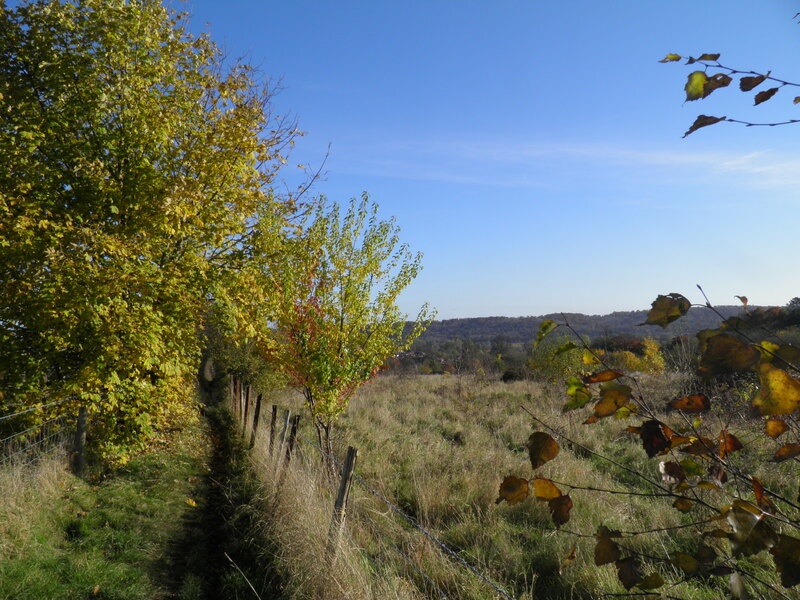 The clear path crosses the dry valley then swings right over a stile to run along its northern side, between hedgerows. On reaching a crossing valley and entering a wood, follow white painted arrow SA on a faint path uphill through the trees. More white arrows point you up this short but steep climb to reach a small parking area and road, by a signboard detailing the wood’s use for World War 1-era training trenches. where you turn right, along the edge of Marlow Common. Ignore the first footpath sign to the right, but shortly after take the second, down the drive to Wolmer Wood and Heathercroft. Approaching a modern house, follow the white arrow to the left onto fenced path beside it. 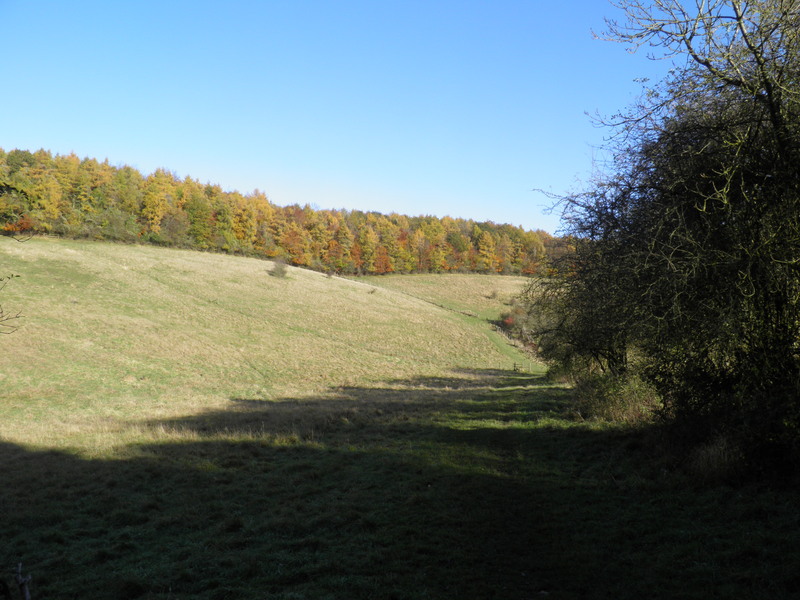 The path cuts through the corner of a wood then out into a small field, which it cuts diagonally across. 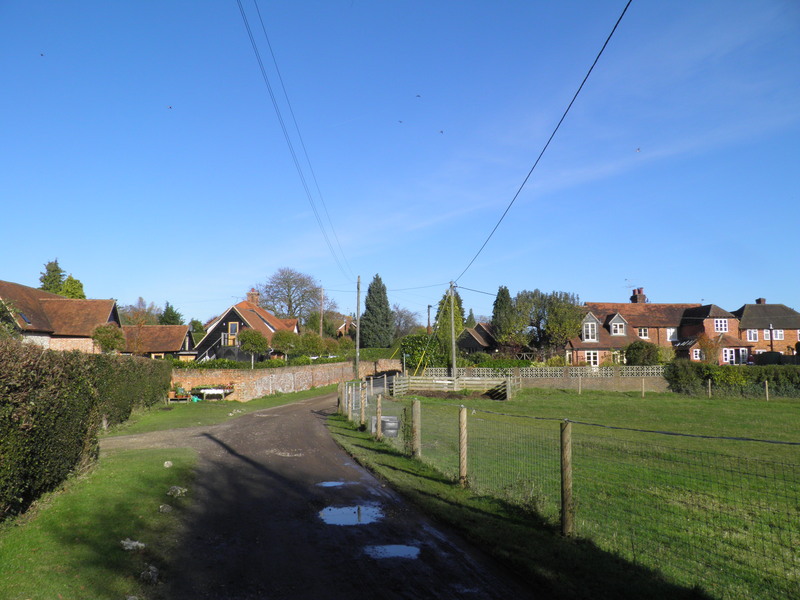 hamlet of Bovingdon Green. The track swings left and comes out on the green itself. Take the gravel track cutting left across the green. Keep straight ahead to the road junction where you head right towards Marlow. On this fast and twisty road, it is best to cross to the faint path along the opposite side. Pass a pond and the Royal Oak pub, immediately after which you veer left on a track (CW sign), ignoring the ‘Private Drive’ sign. By Blounts Lodge, head left up the drive then immediately beyond the house, turn right on a fenced FP beside it (leaving CW for last time). hilltop, with Marlow nestling below and the Chilterns stretching away to the north east. The path now behind to drop, increasingly steeply, between back gardens and allotments. Keep straight ahead where the path becomes tarmaced. At the end of the allotments, turn left on a fenced path along the bottom of them and on reaching a road by a school, head right. At the junction ahead cross the road and turn left, past York Road and shortly afterwards head right at a footpath sign. The short tarmac path leads past a terrace to another road. Cross and take Crown Road almost opposite. At the end of the recreation ground on the right hand side, keep to Crown Road swinging slightly left and then straight ahead past Sunlight Cottages to reach a busy main road. 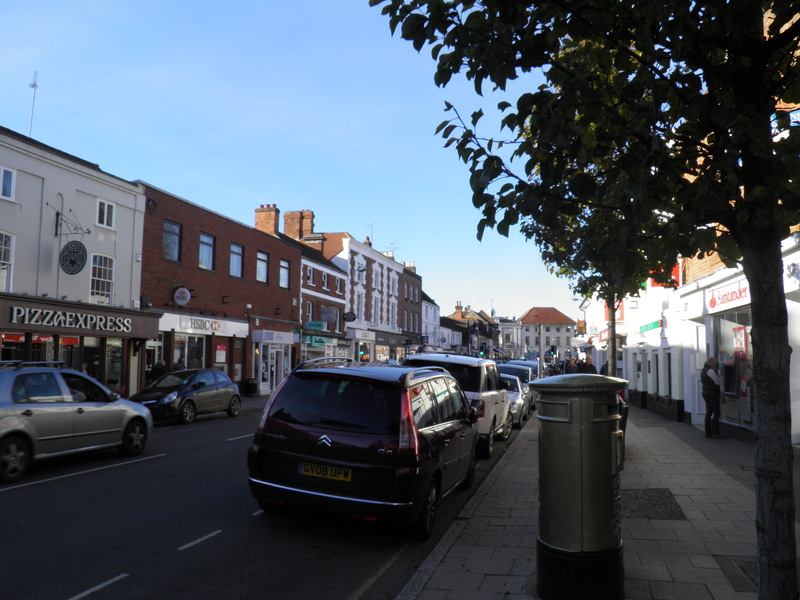 Turn right, then cross at the traffic island to walk down Marlow’s pleasant high street. Pass a gold post box (which marks the gold medal of local rowing club member Naomi Riches as part of the 2012 Paralympic mixed coxed four) and turn left on Institute Road. Continue straight along this road, with a fine mix of architectural styles. Shortly after crossing Station Rise, turn right at a footpath sign down a narrow snicket way, heading left at the bottom. At the crossroads by the Marlow Donkey pub, turn right then immediately left on Station Approach. The diminutive little station is at the end of the road, amongst the industrial estate. at Bourne End. 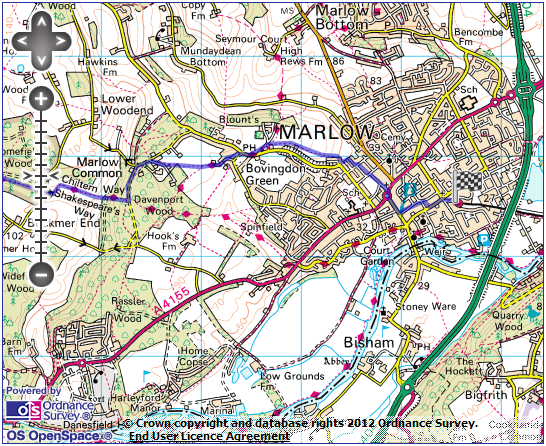 Marlow is in the odd position of being a branch line that survived whilst the through line it ran off was severed. Until 1970, Bourne End was on a route from Maidenhead to High Wycombe, with a short branch to Marlow worked mainly as a shuttle from Bourne End (the shuttle was known as the Marlow Donkey, hence the pub name). In 1970, the line beyond Bourne End to High Wycombe closed but the Marlow branch survived, meaning that services to Maidenhead now have to reverse at dead-end Bourne End. Did this walk today, really enjoyed it! Thanks for mapping it out.